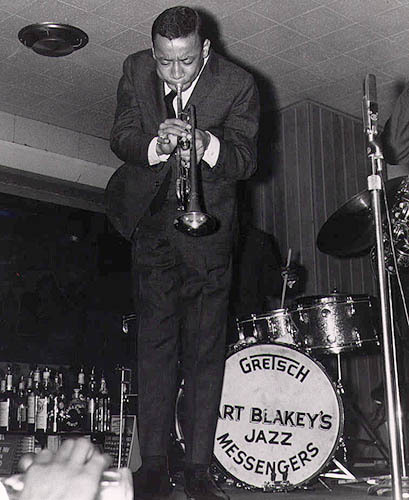 Edward Lee Morgan was an American hard bop trumpeter. Morgan was murdered in the early hours of February 19, 1972, at Slugs', a jazz club in New York City's East Village where his band was performing. Following an altercation between sets, Morgan's common-law wife Helen More (a.k.a. Morgan), shot him in the chest onstage, killing him within moments.